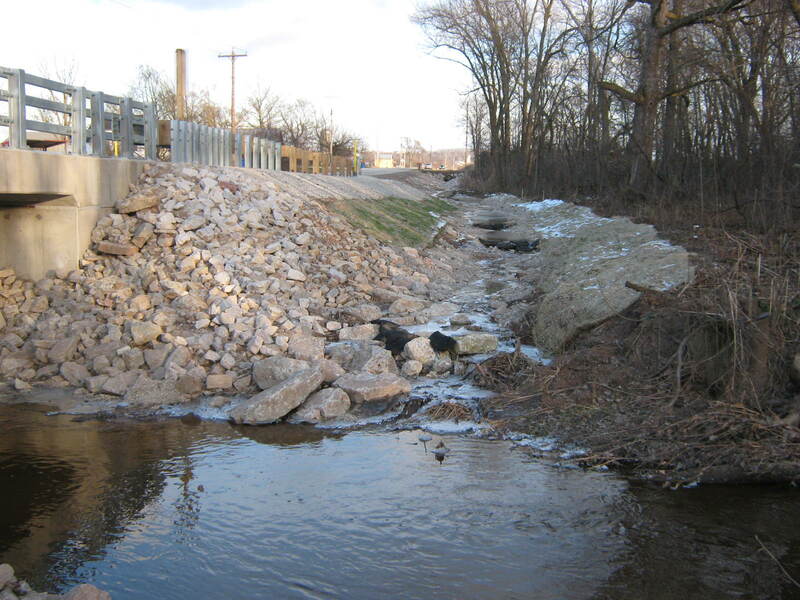 Fair Road Bridge Reconstruction - Robert E. Lee & Associates, Inc. 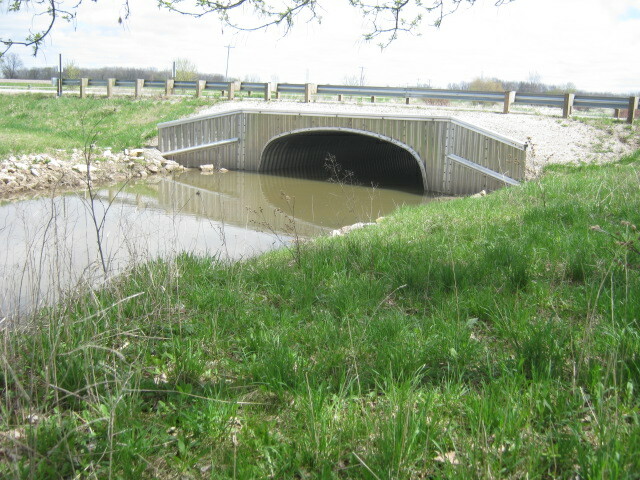 The Town of Wrightstown, located in Brown County, retained Robert E. Lee & Associates (REL) to prepare plans and specifications for the replacement of the bridge on Fair Road over a Branch of the East River. 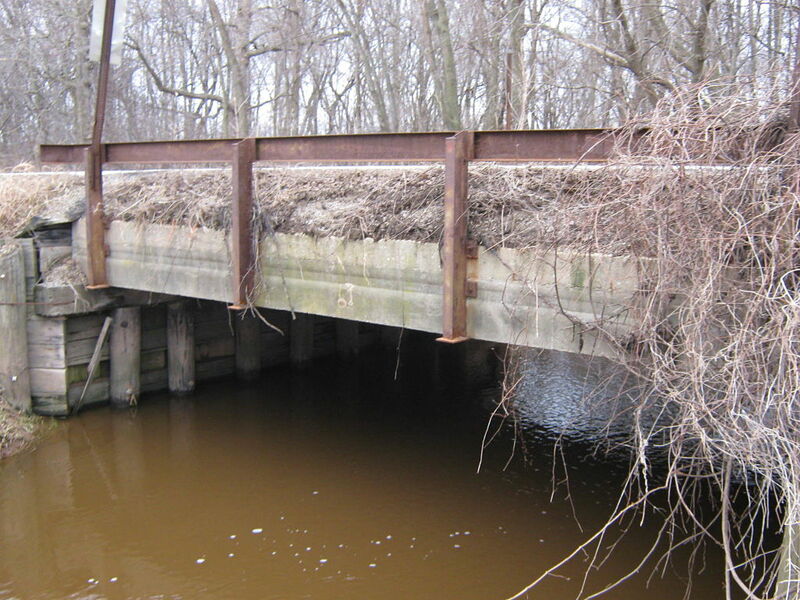 The existing bridge was in poor condition and needed to be replaced. 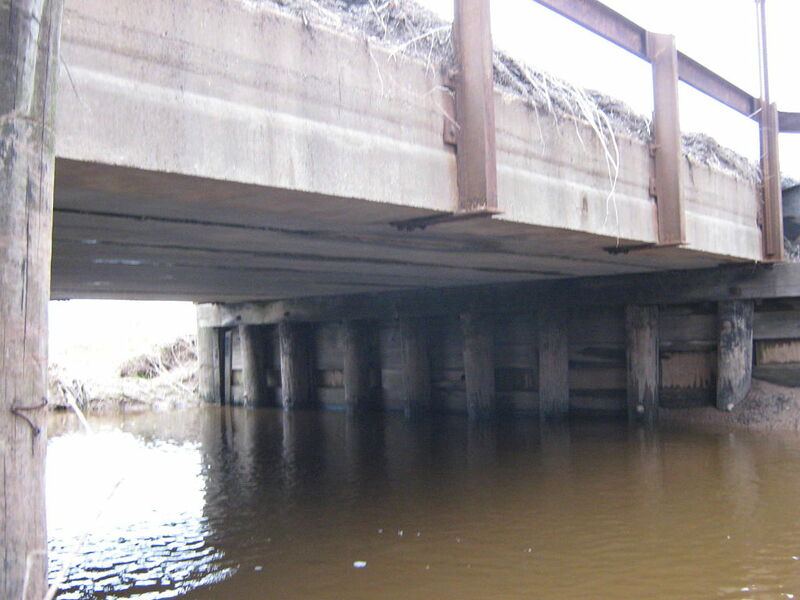 REL performed the hydrology and hydraulics on the waterway to determine the type and size of the new structure. 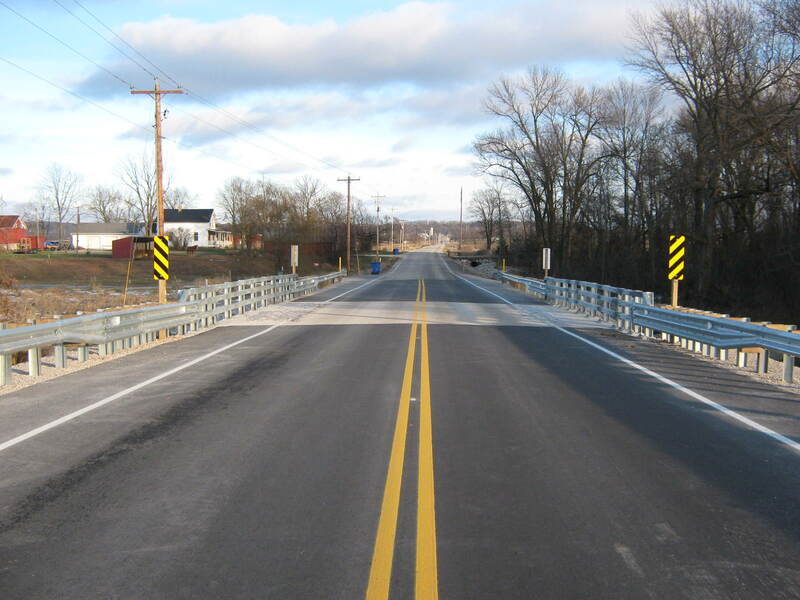 The new bridge will be a 30-foot long, single-span concrete bridge. 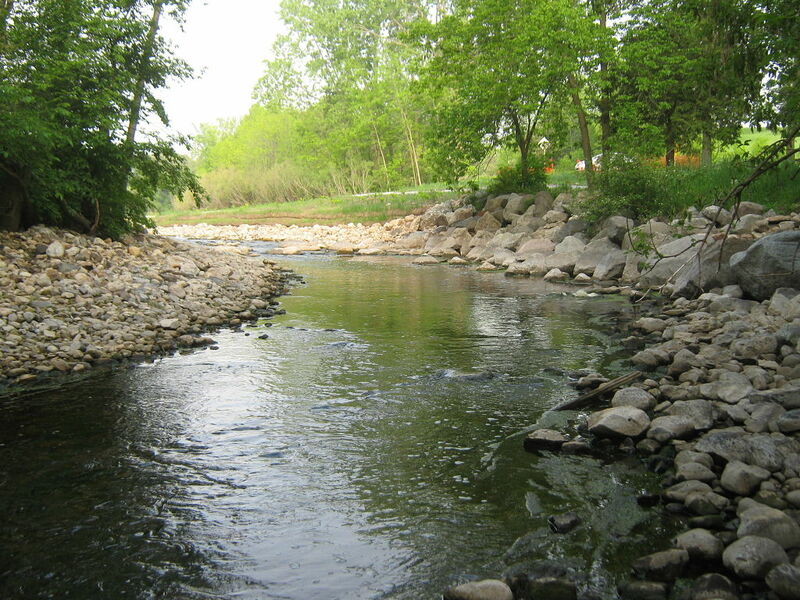 REL completed the survey, approach design, environmental document and right-of-way plat for the project. 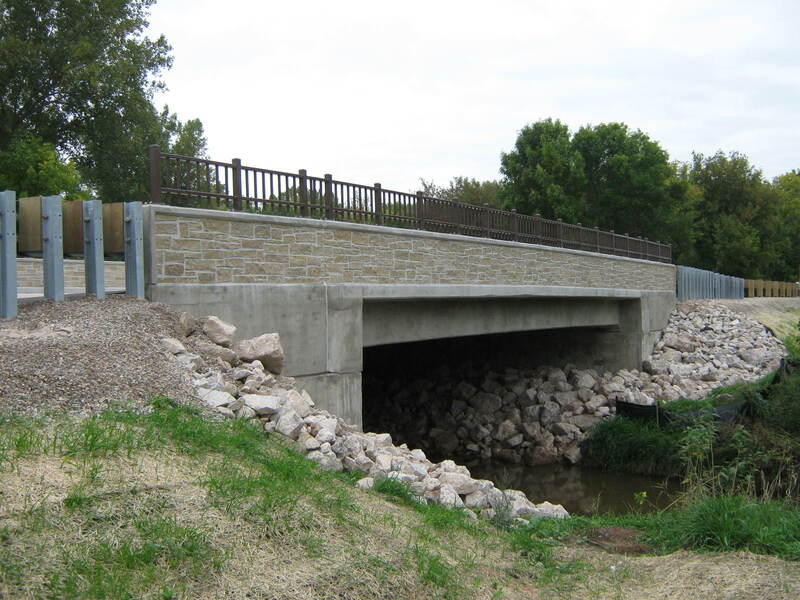 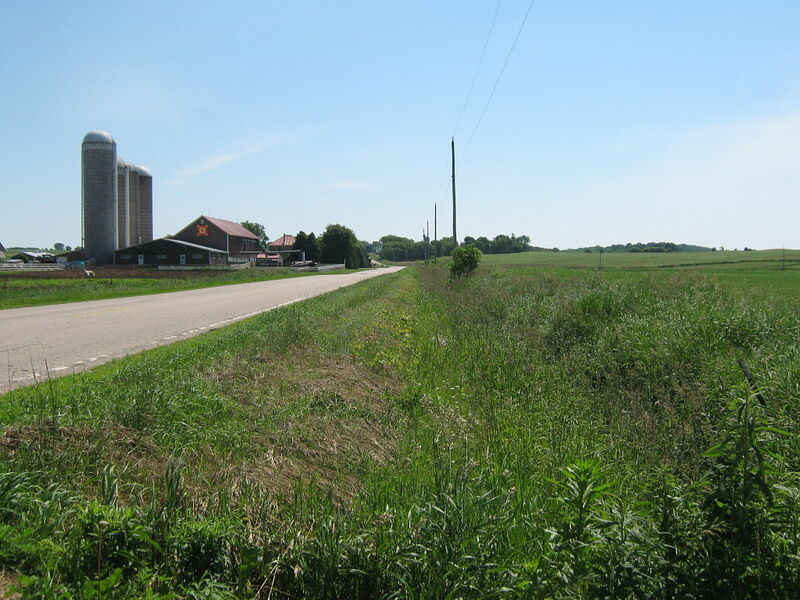 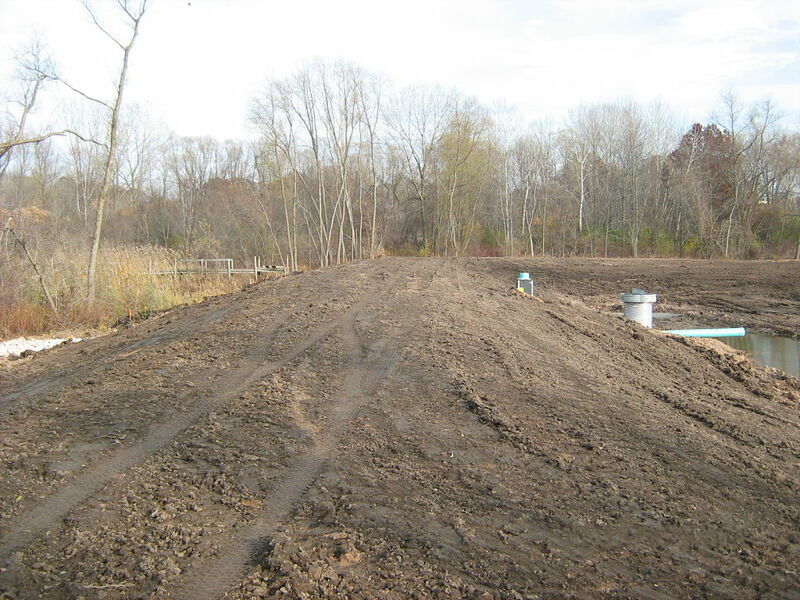 The project was designed in accordance with the WisDOT FDM guidelines.